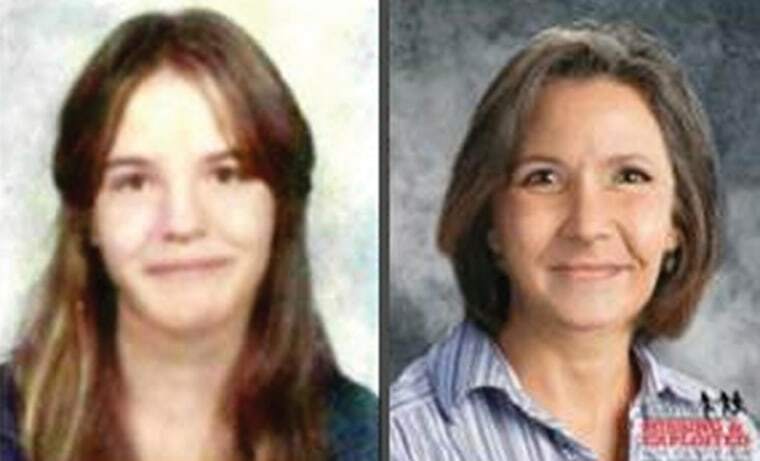 Karen was last seen Oct. 1, 1976 at her grandmother's home at 51 Wishing Rock Road in Pasadena, Maryland. Police say Karen moved in with her grandmother, Olga Kamsch, following problems in her own home. School officials called Olga Kamsch in winter 1976 to report that Karen had been absent from school. When Olga went home, she discovered that Karen wasn't there. All her belongings, including a winter coat, were still in her room. According to her birth certificate, Karen was born Jan. 19, 1962 in Baltimore. She attended Brooklyn Park Senior School in June 1976. Anyone with information regarding the disappearance of Karen Beth Kamsch should call police at 410-222-3415.